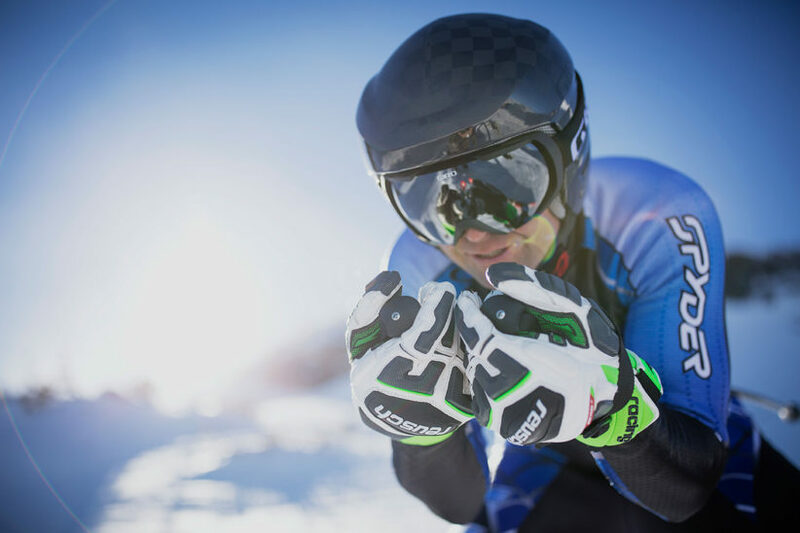 Global Leader in the manufacture of protective headwear, Giro Sport Design, recently announced the Avance MIPS, an innovative ski racing helmet that uses TeXtreme® to create a lighter, stiffer, and stronger shell. “In development of the Avance MIPS ski helmet, TeXtreme® has enabled us to create an ultralight shell that’s tougher, stiffer and stronger than anything Giro has previously offered. Most importantly, TeXtreme® provides impressive high-energy impact management,” says Mattia Berardi, Product Manager of Giro Ski. TeXtreme® is a unique carbon fiber material that differs from conventional carbon fiber materials due to its proprietary production methods. Its track record of contributing to successful product releases – from companies including Bauer Hockey, Prince Tennis, Cobra Puma Golf, Stiga Table Tennis and Bell Helmets – has proven the real-world performance improvements due to TeXtreme® Technology. Giro engineers created the new helmet to deliver improved protection from four major hazard categories common to elite alpine racing: high-energy impact, rotational energies, multi-impact collision, and gate impact. In order to combat the high-energy impacts that racers often experience, a number of innovations were developed and the use of TeXtreme® materials enables a strong shell that allows the helmet to better resist multi-impact crashes and repeated gate impacts. In addition to the use of TeXtreme® in ski helmets, its innovative technology is applied in Formula 1, NASCAR and America’s Cup racing, as well as in the manufacture of bicycles, golf shafts, tennis racquets, surf boards, rowing shells, skis and snowboards – along with various industrial and advanced aerospace applications. The Avance MIPS helmet will be available for purchase at authorized Giro retailers in late 2016. Founded in Santa Cruz, California, in 1985, Giro Sport Design develops new ideas to enhance the Ride. From the first lightweight, high-performance helmets for cycling and snowsports, to apparel that reimagines what sportswear can be, Giro maintains a strong focus on creating products that enhance the feeling of freedom and independence that are at the core of a rider’s experience. As a leader in the design, fit and engineering of products that complement the body, Giro is the first choice of riders worldwide. TeXtreme® Spread Tow reinforcements is the ultimate choice for making ultra-light composites. TeXtreme® Technology is flexible and tow-size independent, which enables the development of optimized reinforcement solutions tailor-made for specific application needs. Utilization of TeXtreme® Spread Tow carbon fabrics and carbon UD tapes by manufacturers of advanced aerospace, industrial and sports products confirms that 20-30% lighter composite parts can be produced with improved mechanical properties and superior surface smoothness. TeXtreme® is a registered trademark owned by Oxeon AB. Founded in 2003, Oxeon has quickly established itself as the market leader in Spread Tow reinforcements with its products marketed under the brand name TeXtreme®. For more information, please visit www.textreme.com.